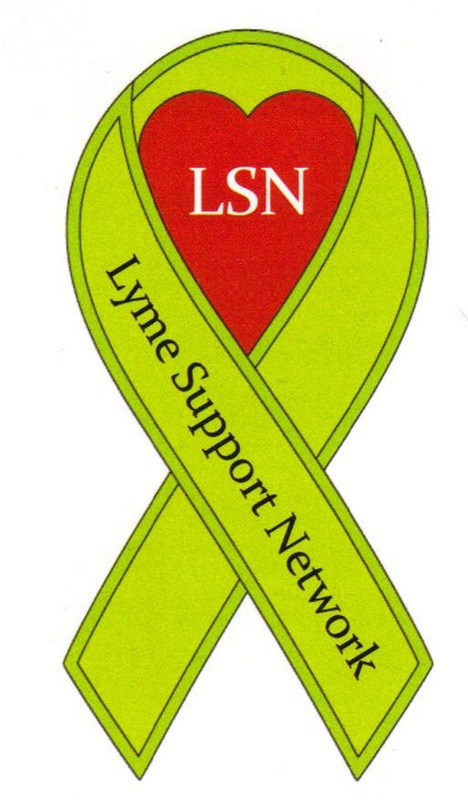 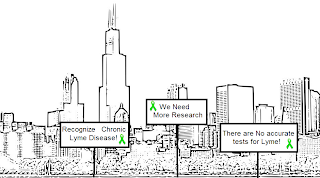 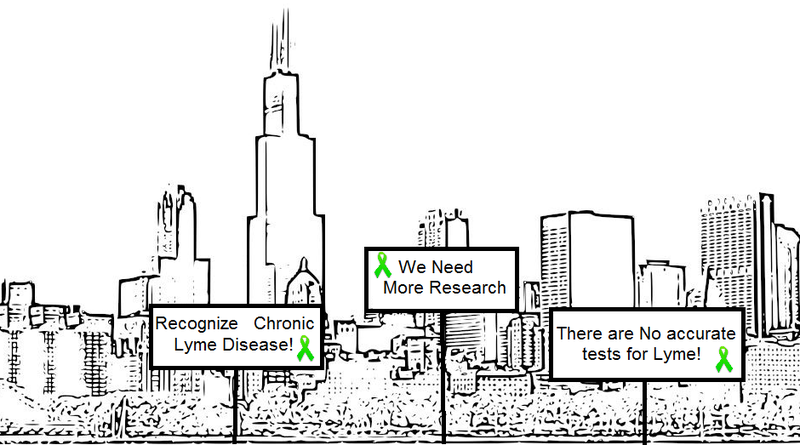 Illinois - Worldwide Lyme Disease Awareness Protest | What is Lyme Disease? 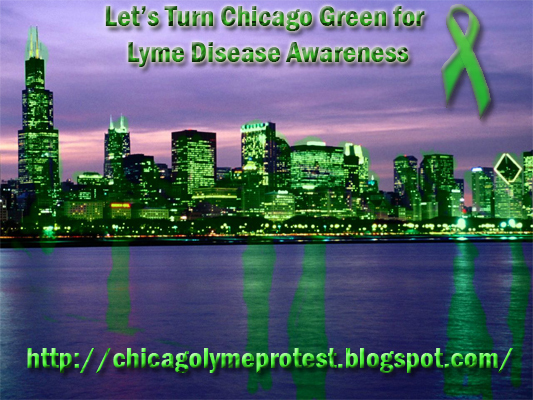 Please stop by the Chicago Website for more details! 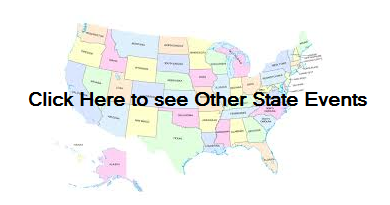 Florida joins the Worldwide Protest!